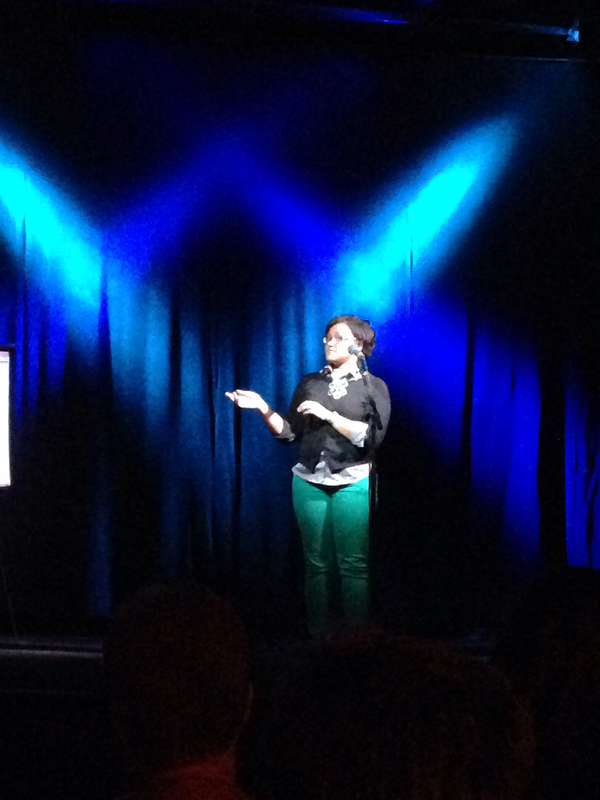 That one time I hosted The Moth StorySlam at Headliners. Where you can usually find me during a StorySlam. 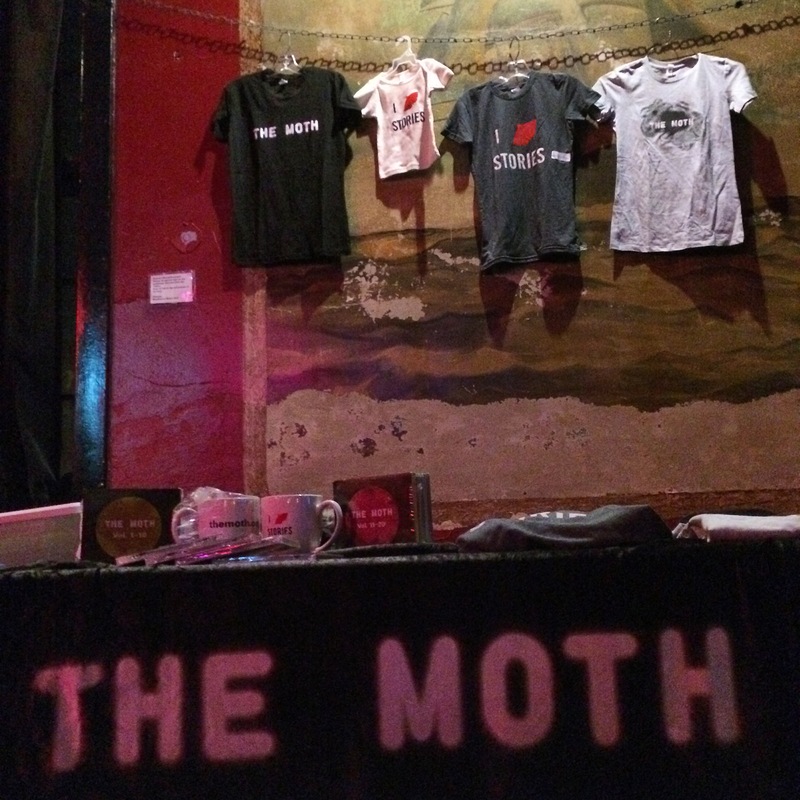 For those new to The Moth, a StorySlam is a show in which regular folks from the audience are picked at random (they volunteer to have their name in the bag, so you can exhale) to tell a five-minute story based on a theme in front of an audience. The stories can be funny, scary, weird, heartbreaking or all of the above. More than anything, however, is that the night’s stories are always unpredictable. This week’s GrandSlam gathers up the winners of the past year’s monthly StorySlams for a battle royale. And by battle royale, I mean they tell new stories about a new theme, which is “Once in a Blue Moon.” But still, INTENSE. If I’m not enough to bring you out to the Kentucky Center, the delightful Erin Keane (formerly the arts and culture reporter with WFPL, currently a writer for Salon.com) will co-host with me. I predict good times with a healthy dose of feminist humor. Tickets are on sale now, and you better hurry – the past two GrandSlams have sold out. Is that enough horn tooting?